The smell is interesting - there's a little bit of something that's not quite funk but close. A mustiness that reminds me of cheese without the actual cheese. There's a grape note to it, too - muscadine, specifically. If you've ever had Muscat gummies from Japan, that's what this smells like. Taste isn't overly sweet. Overall, it's nicely tart without being pucker inducing. There's a bit of cloying sweetness at the end that builds to be unpleasant after drinking the whole thing coupled with a tartness that also builds. It's not bad, but I prefer their Apple Ginger one hordes better. Dan took this one for the team. I didn't realize until after I cracked open the can that it has glucose fructose syrup, which is usually another word for corn syrup. So none for corn-allergic me. His thoughts on this one follow. It's really rather plain Jane. Tartness like a Granny Smith apple, a little sharp on the end. 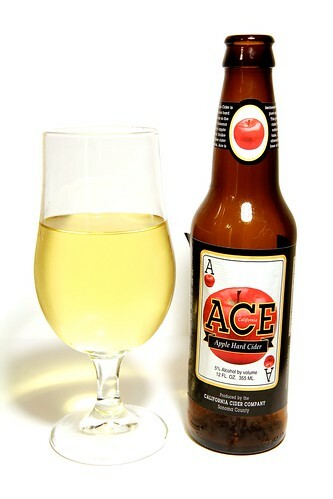 The tartness of the apple is good but there is a different layer of sweetness on the top that doesn't seem to jive as much with it as sweetness does in other ciders. Honestly, not bad but overly sweet on the end. Very smooth though, if cloying. This cider smell is weird: it's like crackers and feet. Or blue cheese. Just weird. The taste is... not great. It's super tart with the taste of green apple skins and dirty socks. I'm okay with green apple skins but not the dirty socks. The aftertaste is sticky and unpleasant. I didn't finish this one. I have another one of this brand left to try and I'm a bit scared. I had this one at my parents' house. The smell is mild: fruity, a bit wine-like. 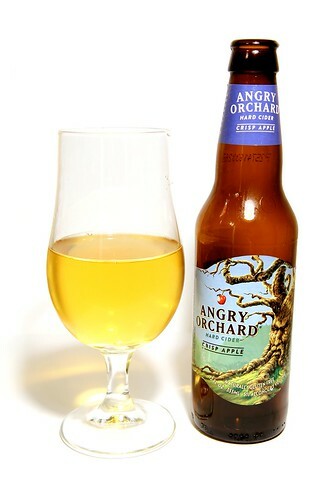 The taste is mild and smooth with a bit of a wet white wine note. It's sweet but not overly so and has a hint dark spice - not quite cinnamon but similarly heavy and tingly. There's a little bit of gentle funk, too. This one isn't quite as multi-faceted as some others, but it has a good, full flavor to it that is very enjoyable. (I drank two.) This one is very close to a 4 out of 5 for me. Four more ciders down! 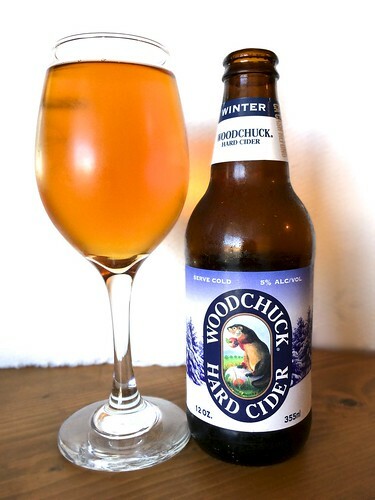 This now catches me all up on the holiday cider revelry. (I told you, I had a good Christmas.) 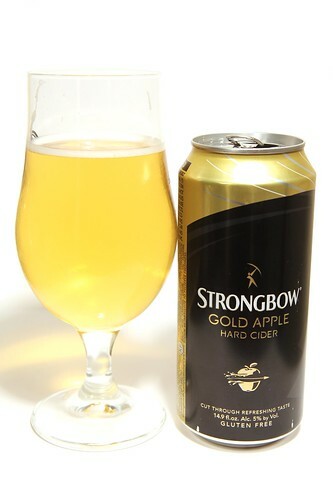 Hopefully as I start to feel better post-glutening, I will be able to sample a few more ciders. I need to make sure have some good options for pool-side drinking!